Find some incredibly beautiful crochet butterfly patterns for free. 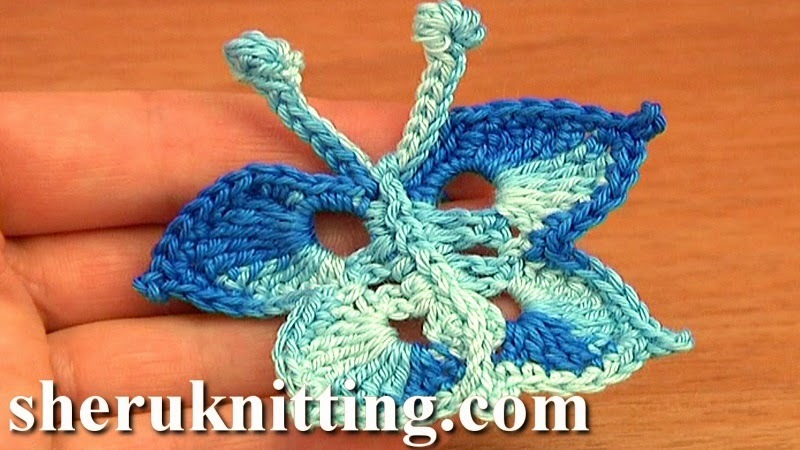 Follow free detailed video instructions to learn how to crochet many different butterflies. In this tutorial you will see how to crochet a small butterfly that can be used on many different items as a little appliqué. This crochet butterfly pattern is good for hair clips/ hair bands, bag embellishing, home decore ... with this pretty crochet butterflies you can add some summer design to just about anything. Also it is a great embellishing for a little princess's dress. Enjoy!